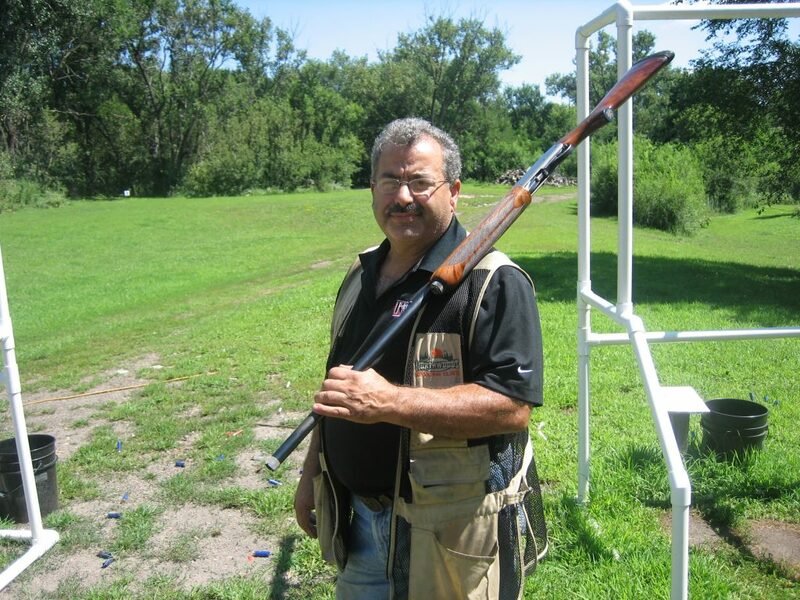 I’m South St. Paul Rod & Gun Club Manager Don Deeb, and welcome to our February, 2016 News Update! Fall & winter hours: Fall/winter hours are in effect; we are closed Tuesdays and Thursdays, but Wednesdays are open for shooting from noon until dusk, Fridays from noon until 4:00, and weekends from 10:00 to dusk. We are happy to announce that membership fees and shooting prices will remain unchanged for 2016. The Club’s Annual Meeting is being held February 23, 2015. We will hold our general election, have a dinner, and there will be door prizes and raffles. Please plan to attend! Remember, you must have a current membership to attend, but memberships are available at the door if you have not renewed yet. Do you have, or know, a high-school senior who could use a scholarship? The Club is giving away 3, $2,000 scholarships next year. Please note that we are still unable to get many kinds of powder at this time, and therefore we are not stocking as much reloading inventory as usual. If you don’t see what you need, call me at the Club and, if we can get it, I’ll order it for you. We currently have an adequate supply of shells at very competitive prices, but reloading supplies are still in short supply. Winter Leagues began November 28. Stop down and sign up now, it’s never too late to join a league. Remember we have our heated 5-stand available for league as well as practice, so cold weather is no excuse for not keeping your shooting skills sharp! We are excited to announce that we are again offering carry permit training again! Our next Carry Permit Class is scheduled for Saturday, February 13, 2016. Our next Carry Permit Renewal Class is scheduled for Saturday, February 27. Class size is limited to the first 20 who register, and we have a minimum class size of 10. Subscriptions are now available to Members for our heated rifle/pistol range. Also, as of February 1st, current Members can refer friends and relatives who want to purchase a Rifle/Pistol Subscription. Stop at the Club for further information. Construction will continue as the weather allows. We have installed our first trailer, with a second to follow, which will allow us to install heat and shoot rifle and pistol year-round in relative comfort. There’s still a lot of work to do, but we are planning a tentative Grand Opening on May 1st. We will do our best to minimize disruption of shooting during construction. Also, we are sending out more and more information via email. If we don’t have your email address, or if it changes, let the Club know.